 Puccini & Pinetti is not responsible for lost or stolen items. A 20% Service Fee will be applied to split checks of 5 or more per table. An automatic 20% Gratuity will be applied to tables of 6 or more guests. Please advise your server of any food allergies or dietary restrictions prior to ordering. An automatic gratuity of 20% will be applied to parties of 6 or more.